When it comes to carpet, the Mohawk brand has been a leader in customer satisfaction for decades. 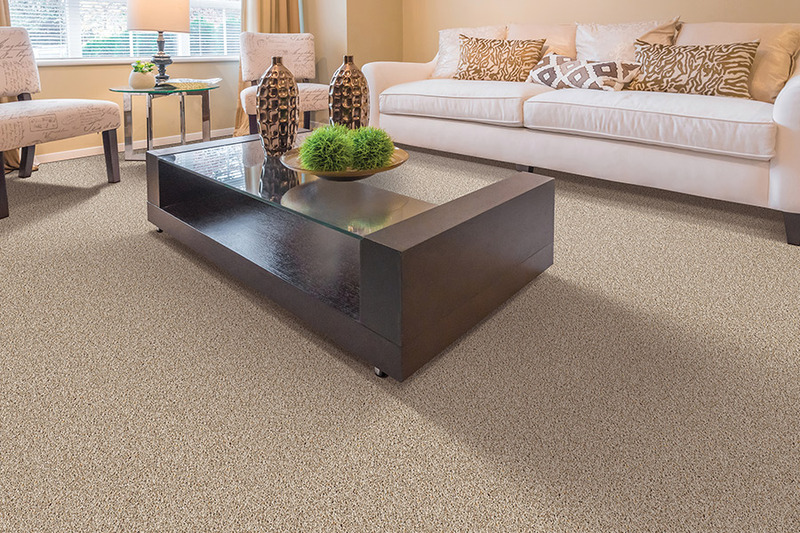 There are some very good reasons why so many homeowners and business owners choose Mohawk when they need new carpet, or other types of flooring products. 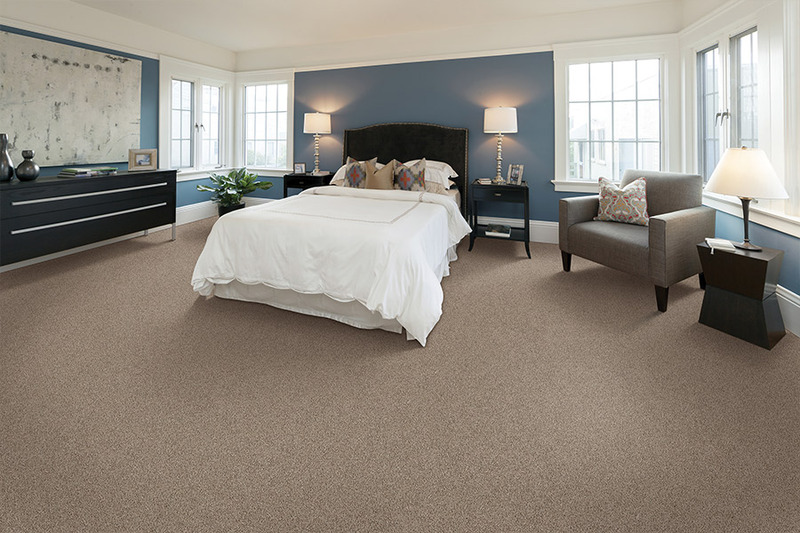 At Behr's USA Flooring, we carry the best selection of carpeting that you will find in the entire area. We also offer some of the best deals on new carpet as well. We understand that your time is valuable, and that you want to make the most of it when shopping for new carpet. When you shop with us for your new carpeting, you can choose from over 24,000 different carpet options. With this many available choices, we are confident that you will be able to find that perfect carpet to meet your décor needs, within your budget. Our quality carpet is designed to fit your lifestyle. We have an excellent selection of new carpet that is kid friendly for active families, and a great selection of carpet that is pet friendly. In addition to offering some of the very best carpet on the market today, we also offer new carpet that is affordable. Now, you can have that new flooring that brings beauty, comfort, and functionality to your home or work place at prices that will please.Come by our showroom in Northfield, MN and see why so many people in the Dundas, Lonsdale, Cannon Falls, and Faribault areas shop at Behr's USA Flooring when they need new, quality carpet.